Hybrid of a Canadian Ruderalis and New York Diesel came from USA and it is a Chem Dawg line. Not having it in your collection is a big mistake. Its taste of lime, lemon and mandarin with hint of diesel fuel is a definitely its hallmark. The effect is not too heavy such that it will allow you to carry on your everyday business without excessive anaesthetic and visual effects. Diesel Auto by G13 Labs Seeds is resistant to mould in cold conditions and does not have problems with fungus in Mediterranean regions. Perfect for outdoors cultivation thanks to its massive yields, growing style and easiness in maintenance. The origins of G13 Labs dates back to the late 1980’s and Northern England, where an original agent set up an underground collective. It was when this agent found himself in Amsterdam that G13 Labs was officially born.  Connections were formed with other experienced agents in the Dutch capital and soon after, a new seedbank was formed. Since then, G13 Labs have transformed into a globally renowned company. Known for their impressive yielding, fast flowering strains, with unbelievable tastes and aromas, G13 popularity is increasing year on year. Perhaps the most famous strain in their collection is Pineapple Express, which has outsold every other strain the seedbank has ever created. 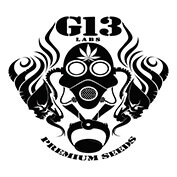 Buy G13 Labs seeds, including the incredible Pineapple Express directly from Seedsman today.